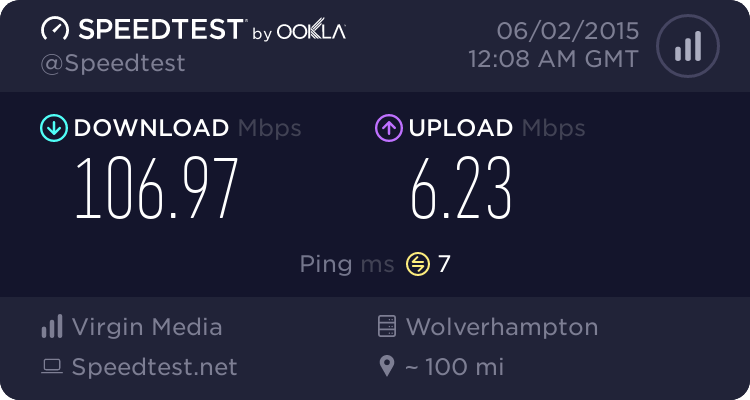 My internet is currently on fibre but I moving house very soon and fibre wont be there so I will have standard internet for a while. 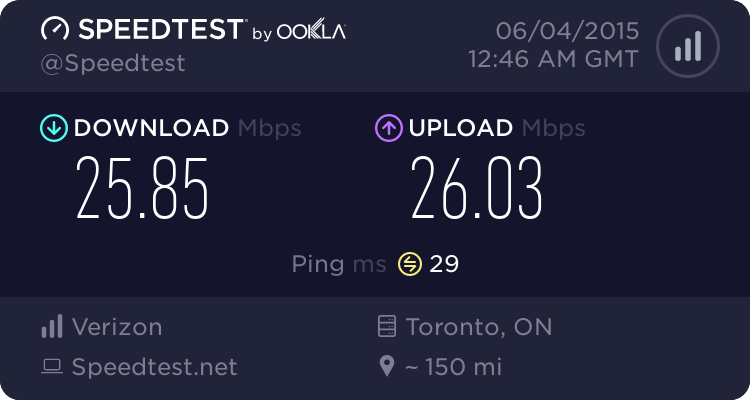 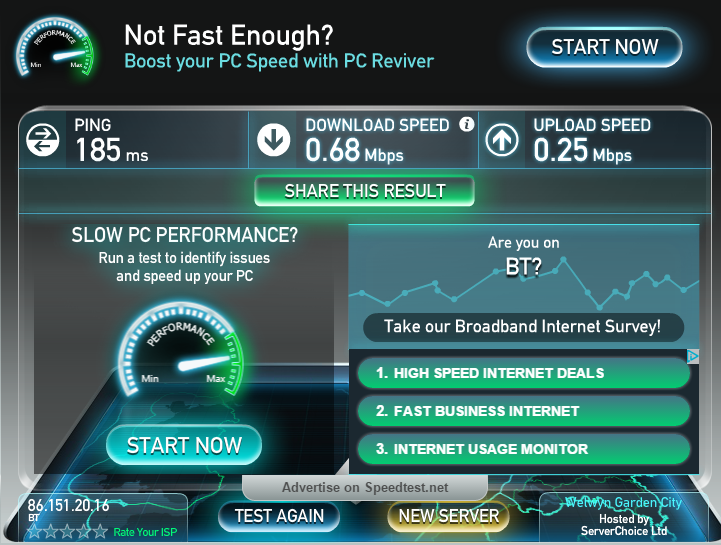 Until fibre does become available where I live this is my current speedtest result. 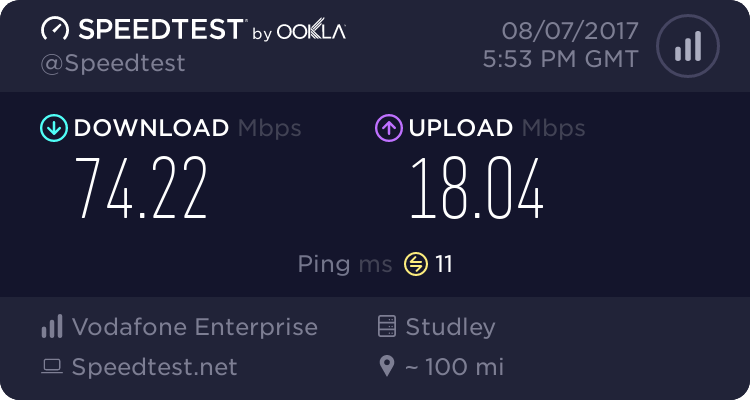 Should i even attempt to access the internet with mine? 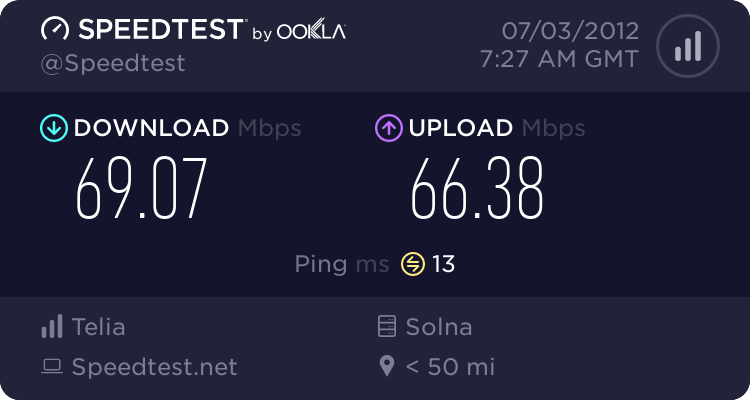 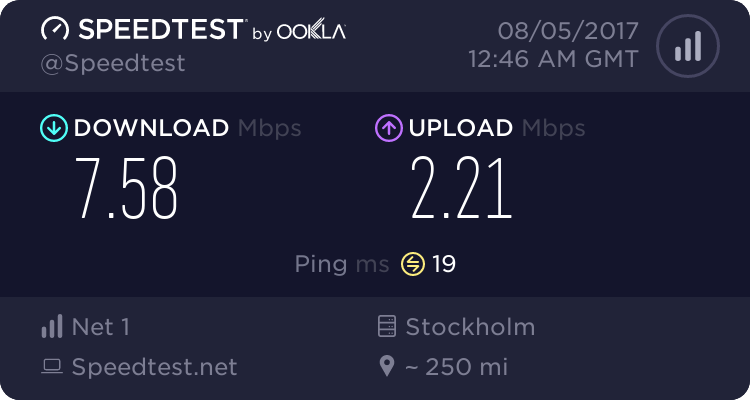 That's some great internet, live in Sweden by any chance? 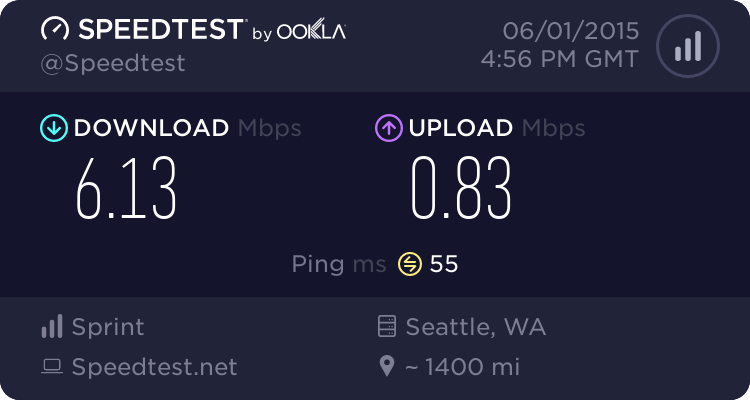 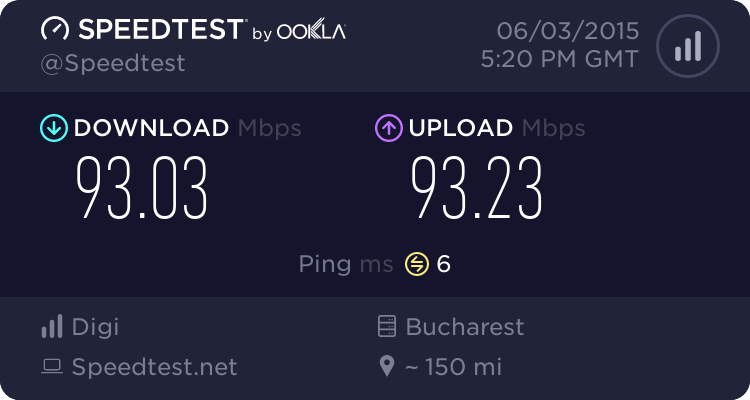 This is my current speed. 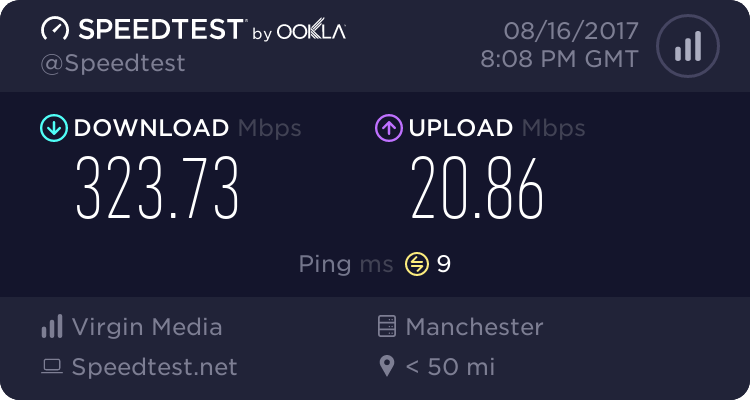 Not too bad for 4G in the middle of nowhere.